Ansira, one of the largest agencies in North America specializing in CRM, Loyalty, Marketing Solutions and Digital Strategies, with a focus on driving results at the local and national level, today announced that the Company has appointed Cindy McEntire as Chief People and Culture Officer, as well as promoted Adam Vandermyde to Executive Vice President of Operations. The expansion of Ansira’s leadership team and a strong focus on company culture follows the launch of the Company’s new Parent Perks Program, which aims to support employees following the birth or adoption of a child. “We are thrilled to welcome Adam and Cindy to Ansira’s leadership team,” said CEO Daina Middleton. Cindy McEntire is a recognized human resources leader with more than 20 years of experience in the sector. Prior to joining Ansira, she worked for Sabre Corporation and Nortel, where she led teams focused on talent acquisition, talent management, learning and development, M&A, and cultural transformation initiatives. At Ansira, Cindy will be responsible for enhancing the full spectrum of the Company’s human capital agenda, developing and implementing talent and organizational strategies and processes that support the Company’s overall business plan and strategic direction. Vandermyde joined Ansira in 2017 as Senior Vice President of Corporate Development. In his new role, he will oversee the Company’s trade promotion management offering and optimize solutions and processes across all office locations. Before joining Ansira, Vandermyde spent nine years providing strategy and operations consulting to PwC and Deloitte, where he focused on analytics, customer strategy, and marketing. 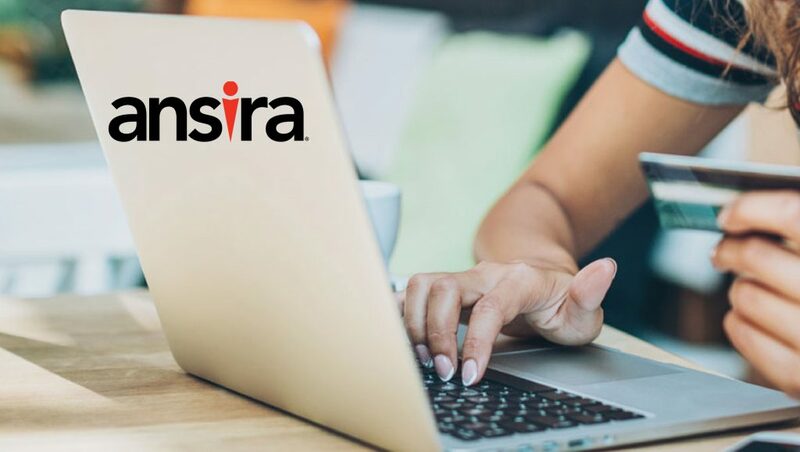 Ansira is the recognized leader in brand to local marketing activation; designing, executing and optimizing data-driven performance marketing programs down to the local level that drive customer engagement and foster profitable long-term relationships. With transparency, accountability and a keen focus on continuous improvement, the company delivers measurable results for 25+ Fortune 500 brands, achieving a 96% client retention rate over the past several decades.